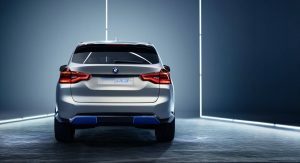 BMW iX3 To Be Exported To Europe And U.S.
BMW’s all-electric iX3 SUV will be produced in China but the automaker has confirmed that it will be exported to Europe and the United States. 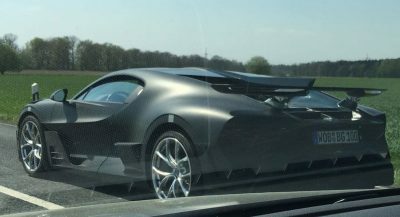 The iX3 will directly rival the Jaguar I-Pace crossover and the decision to build it exclusively in China may surprise many. 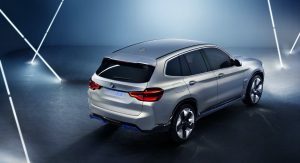 In fact, there’s a possibility that under President Trump, American tariffs against Chinese-made goods could rise, leaving BMW to absorb any the additional costs it may encounter. 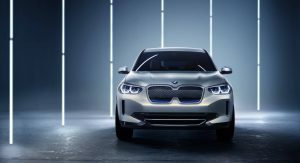 However, as Automotive News notes, the decision to build the iX3 in China will allow BMW to meet emissions rules in the country. 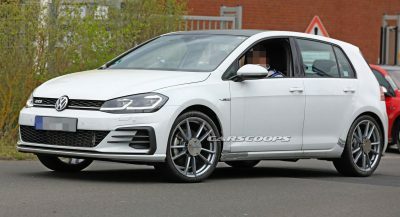 It will also join the plug-in hybrid X1 that’s currently produced in the country. 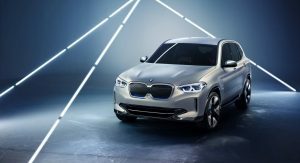 According to automotive analyst at market researcher IHS Markit, Tim Urquhart, BMW clearly isn’t concerned that U.S. and European buyers will be put off by the fact that the iX3 is built in China. Sitting beneath the bodywork of the iX3 is an electric powertrain delivering 270 hp and paired to a 70-kWh battery. 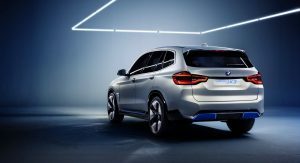 Under the Worldwide Harmonised Light-Vehicle Test Procedure (WLTP) cycle, BMW says it will be good for 249 miles (400 km) on a charge. 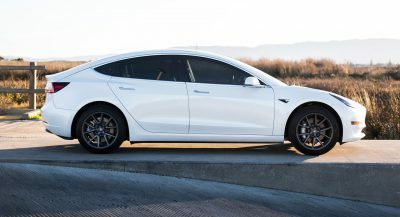 When hooked up to a 150-kW quick charger, it’ll also be capable of charging in a mere 30 minutes. 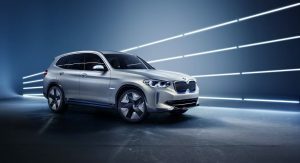 Production of the electric BMW iX3 will commence in 2020. 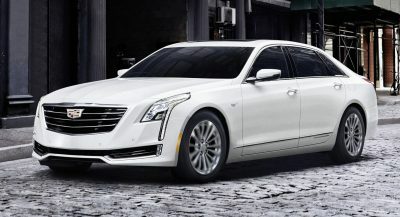 If that large front grill (not even a grill anymore) has been the classic design for decades, and they would go for smaller a design like what we really had for decades, people would celebrate on the streets, that a terrible era has been ended. 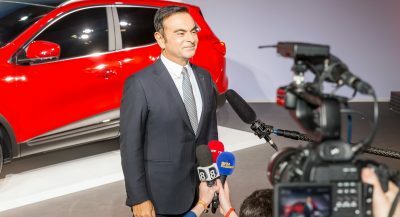 So I take it China is going to be the world leader in EV production, huh?